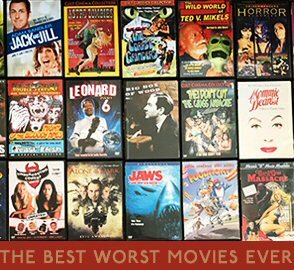 I've been busy as anything lately, and am still busy, but I'll get back to blogging soon, and also have some guest posts. 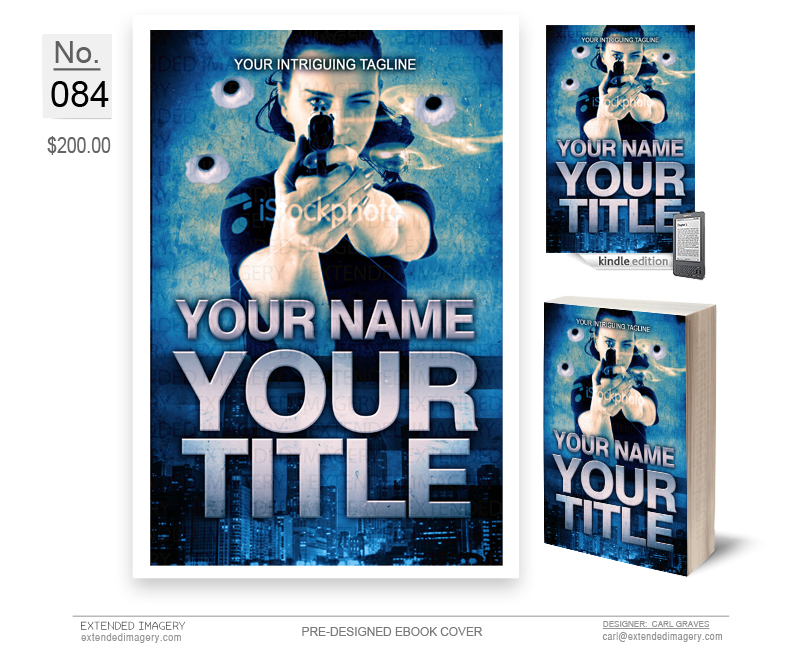 In the meantime, my cover artist is having a sale on pre-done covers. They're hot, and he has about 15 of them left. He's charging $200 each, which is a steal. 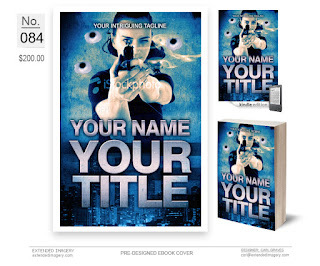 You supply your name, title, and tagline, he sends you the finished cover immediately after payment. Act fast before they're gone.